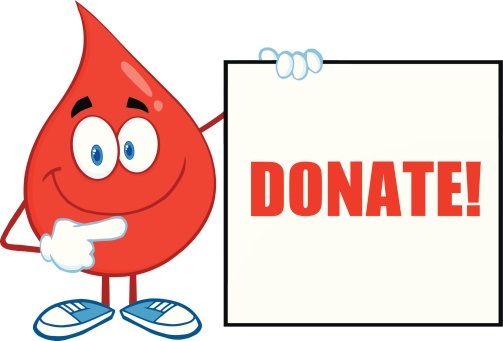 Blood donation is something very important to the people of Azerbaijan and most blood transfusions benefit children with genetic blood disorders such as hemophilia and thalassemia. These children rely on these blood transfusions every two to four weeks so blood transfusions are sometimes life saving. 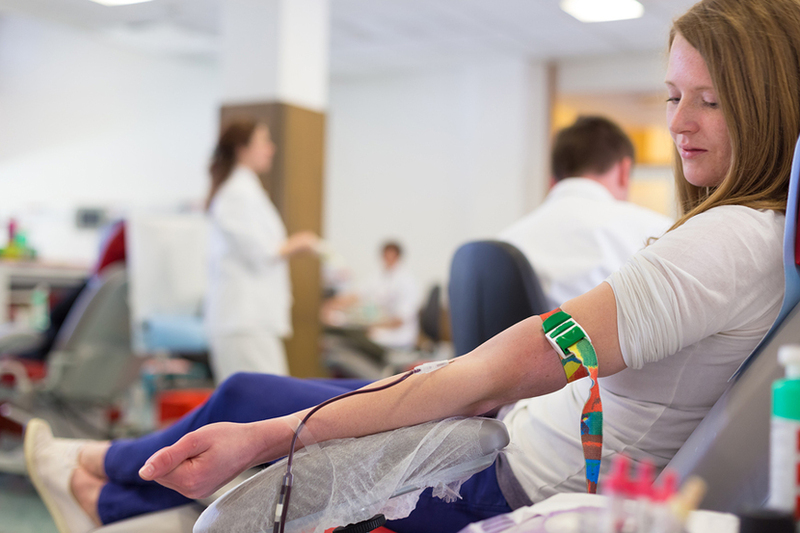 More and more expats are moving to Baku and might want to lend a hand or a drop of blood to these centers as they may have done in their home countries, however there is very little information available in the English language. If you want to donate blood contact the blood donation center directly through their website where you can leave your email and someone will get back to you, hopefully in English.